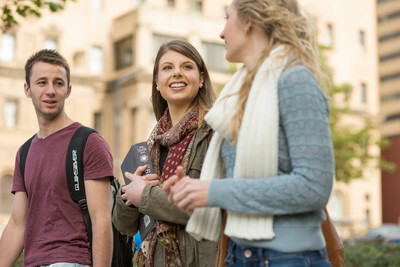 UniSA offers guaranteed entry into many degrees. It has been designed for year 12 and Vocational Education Training (VET) graduates to reduce some of the stress faced when applying to university and waiting on an offer. You may also receive an offer for a lower preference if you meet the guaranteed entry requirements for that preference, provided you have not already been made an offer to a higher preference.